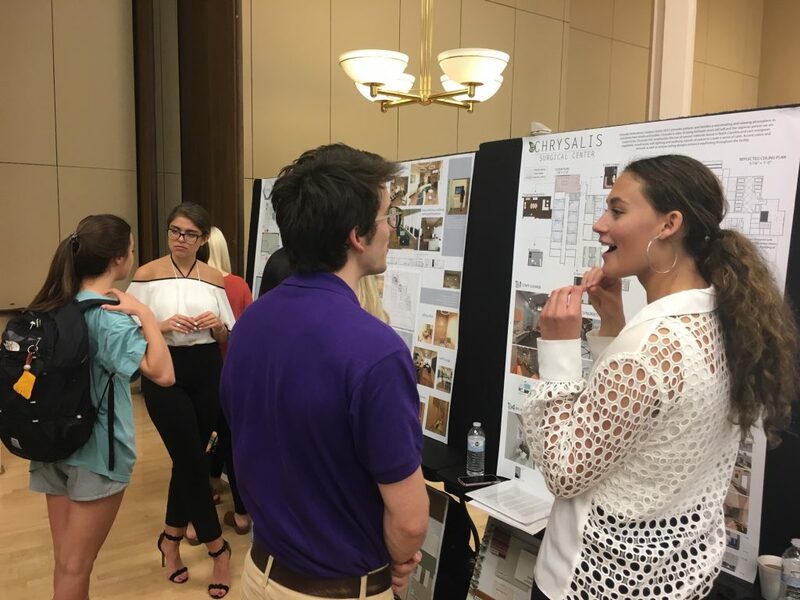 College of Art & Design students across disciplines presented their scholarly and creative work at LSU Discover Day Undergraduate Research and Creativity Symposium on April 9, 2019. 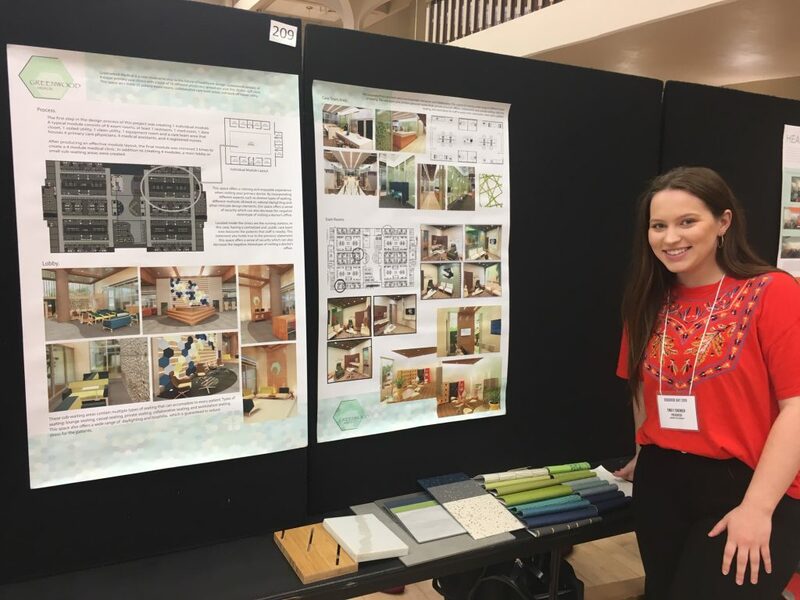 Arden McMillin, BFA 2019 candidate with concentrations in digital art and photography, won first place in the Discover Day Juried Art Show. McMillin was awarded the LSU Discover research grant for her photography photography project “Home and History: an investigation into the complexity of small southern towns that never left the Civil War.” Chayse Sampy, BFA candidate with a concentration in painting, won a second place prize in the art show. Brynn Finney, BFA candidate, won third place. 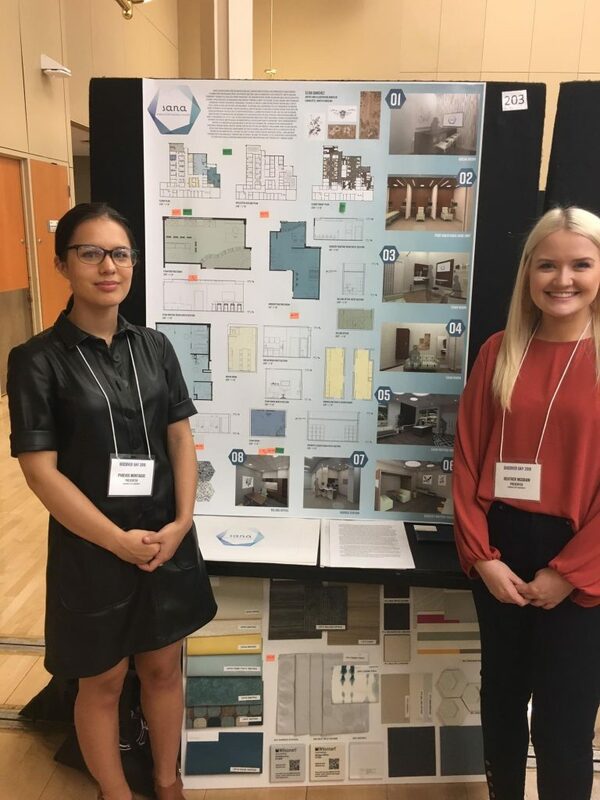 Interior design students presented their design research projects during the poster session at Discover Day: interior design juniors in professional-in-residence Julie Elliott’s class investigated the impacts of healthcare design, proposing designs for healthcare facilities including WHAT. 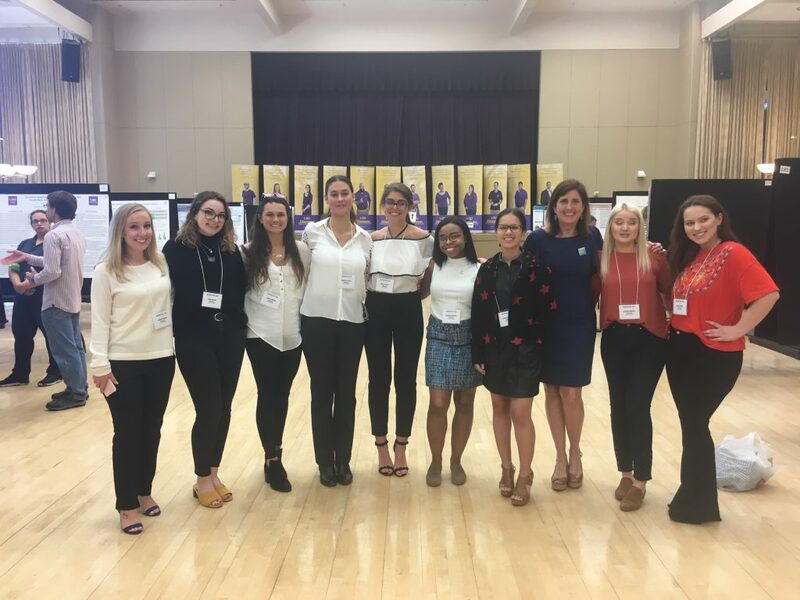 BID candidates Emily Chenier, Jamie Wilson, Lauren Kinchen, Gabrielle Guidry, Kelsey Ralph, Hannah Hixson, Heather McGraw, Phoenix Montague, Madison Harrison, Bryan Nash, and Rainey Charbonnet participated. 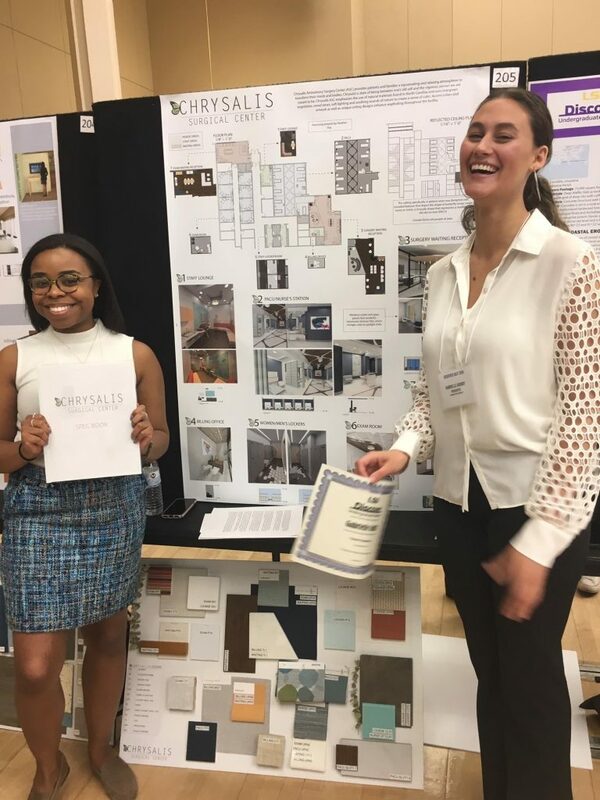 Caroline Anderson, BID 2019 candidate, explored the impact of a new typology to address issues of opiod addiction, with faculty advisor Phillip Tebbutt. 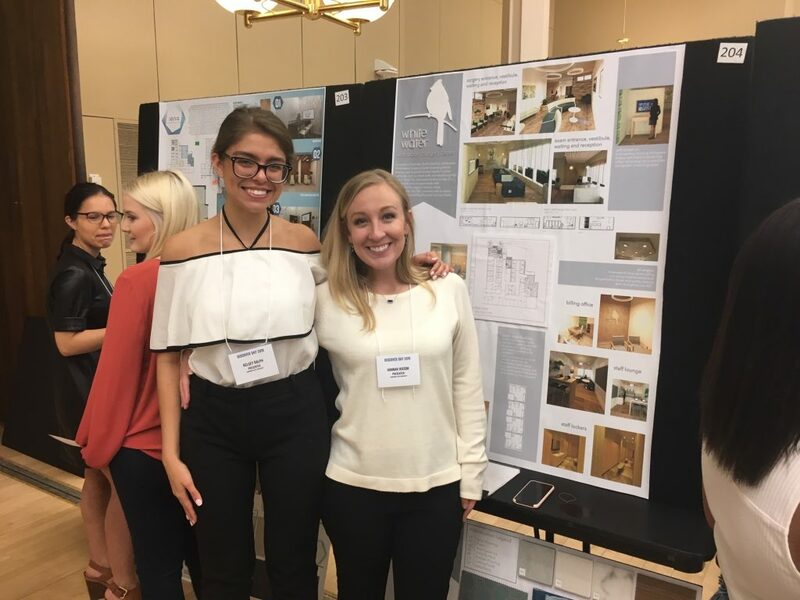 Nancy Beteta, BID 2019 candidate, investigated sustainable design and resilience in a fragile coastal community. 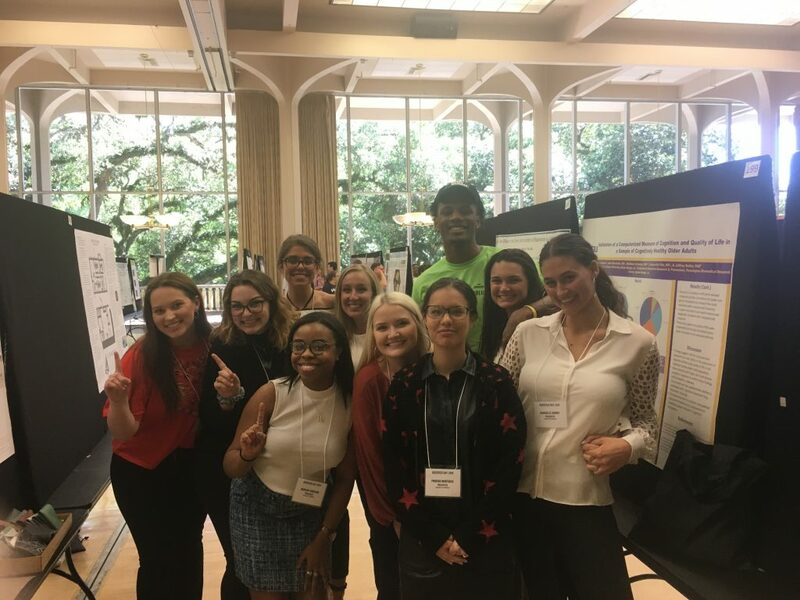 An art history undergraduate student panel presented their research at LSU Discover Day 2019: student panelists Cameron Emamdjomeh, Madelaine Kobe, and Meredyth Yorek presented their art history research, moderated by art history professor Darius Spieth and juror Prof. Paolo Coen, a guest lecturer from Università degli Studi di Teramo in Italy. 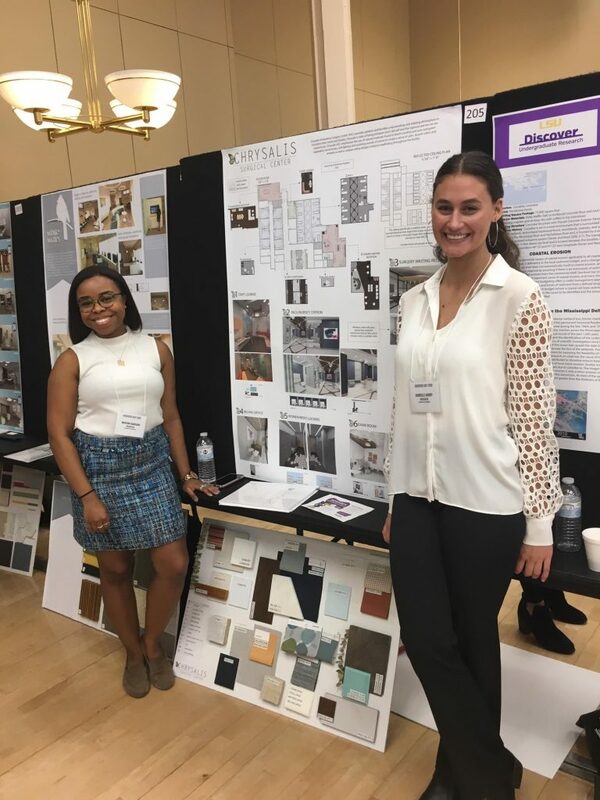 Madelaine Kobe, BFA and BA 2020 candidate, presented her research investigating the 20th century painter Marcelle Ackein. Kobe is a studio art and art history major working towards a career in painting and research. Her current research interests include examining the works of Marcelle Ackein and other European Artists of the Interwar period (1918-1939). After graduating, she plans to pursue an MFA in painting. His honors thesis is titled: “Allegory of Smell in the Eighteenth Century France,” exploring the role of hygiene during the period. After graduating he plans on going to pursue a graduate degree in art history. Meredyth Yorek, BFA 2021 candidate with a concentration in digital art, presented her research on George Hoyningen Huene, was a famous fashion photographer during the 1920s and ’30s. Yorek’s current research interest include fashion photography in art. After graduating, she plans on pursuing a master’s in business. 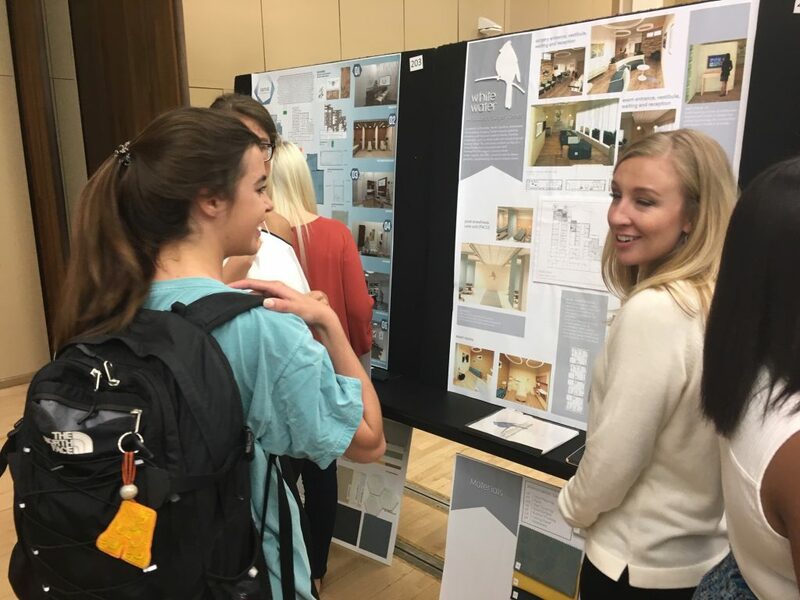 “Discover Day was a great opportunity for the art history students to present their research efforts to their classmates and the LSU community,” said Professor Spieth, the faculty mentor for the students’ projects. Learn more about LSU Discover.